►START HERE: Read instructions carefully before completing this form. The instructions must be available, either in paper or electronically, during completion of this form. 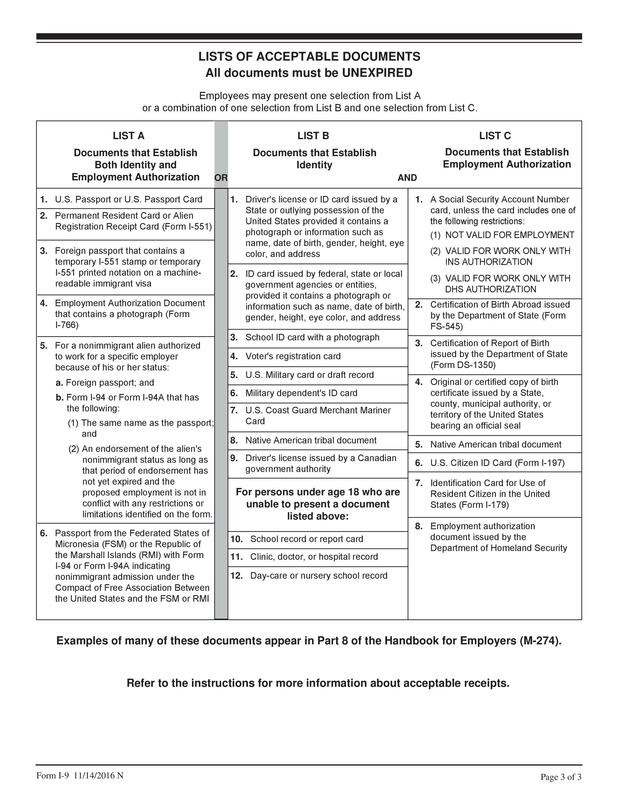 Employers are liable for errors in the completion of this form. 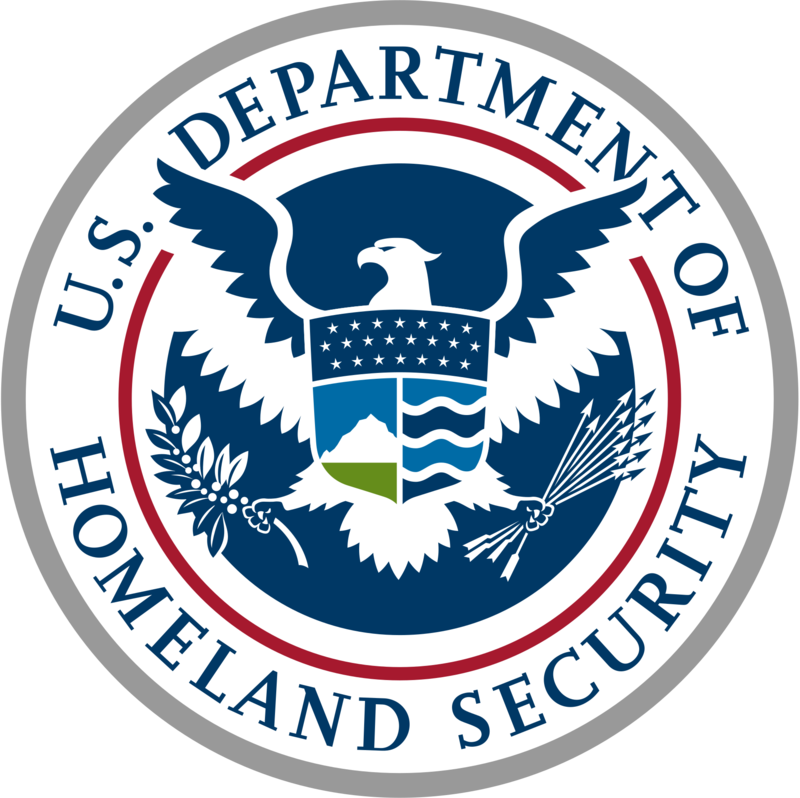 Aliens authorized to work must provide only one of the following document numbers to complete Form I-9: An Alien Registration Number/USCIS Number OR Form I-94 Admission Number OR Foreign Passport Number.